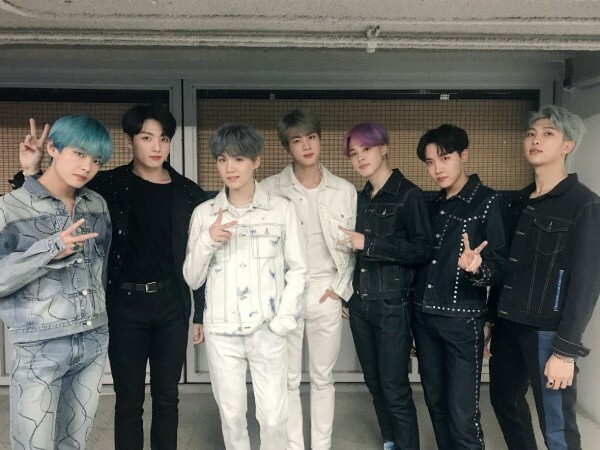 Jan 29, Korea media reported that BTS has finished MV shooting for their new song last week at Namyangju with top security. As Army all over the world anticipated so much for BTS’s new song, whole shooting was done under tight security. New song is expected to be released at the end of April or May. prevJung Hae In - New Drama "Spring Night"